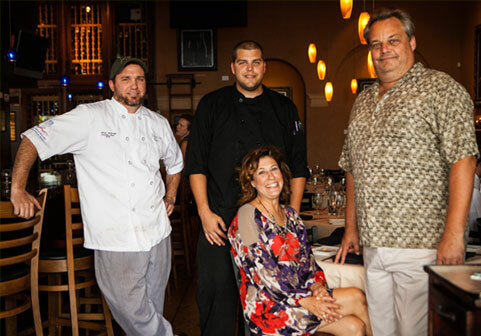 Twisted Vine Bistro is located in downtown Fort Myers' historic River District, across from the newly renovated River Basin. We offer only the freshest seafood, certified Angus Beef and other unique, innovative entrees. 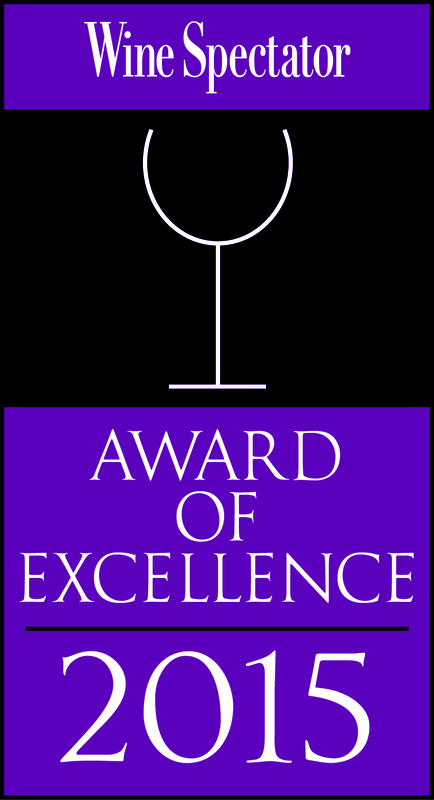 We also feature an extensive boutique wine list, with over thirty wines by the glass. Twisted Vine prides itself in an extraordinary dining experience. We even grow our own herbs and spices in our courtyard garden, which is available for private parties and events. 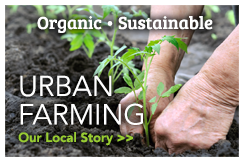 We source local ingredients as much as possible and have a unique relationship with the sustainable, Roots Heritage Urban Farm. We purchase seed stock for farmers to grow select produce, exclusively for Twisted Vine Bistro. Whatever we don't use, we donate back to the community and residents who do not have access to fresh produce. We like to have fun with food and host a variety of wine dinners throughout the year. We also provide live entertainment on the weekends, are big supporters of the Florida Reparatory Theatre, Sidney and Berne Davis Art Center and host networking events during the week to help connect the community.